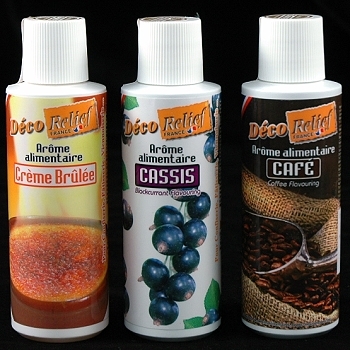 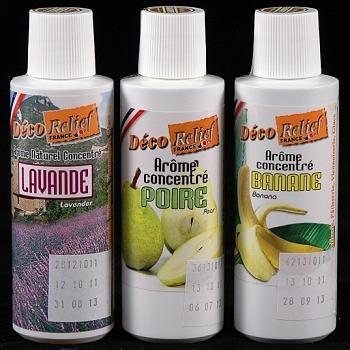 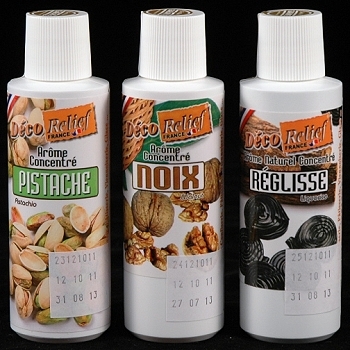 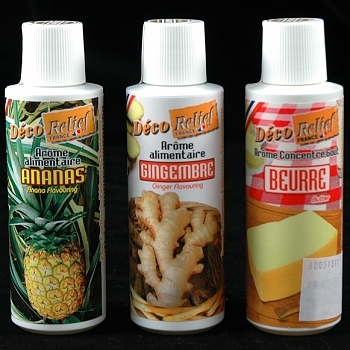 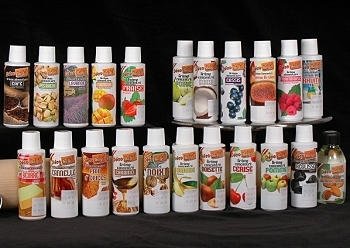 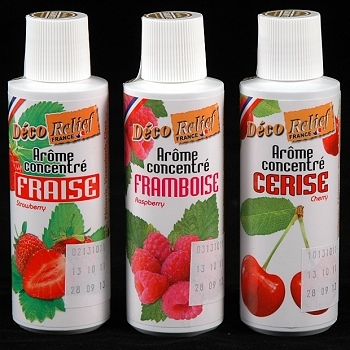 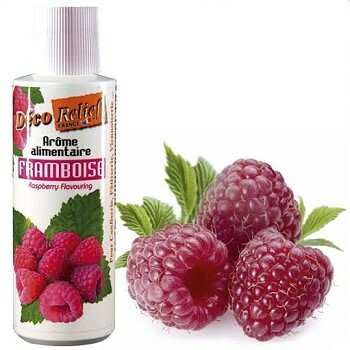 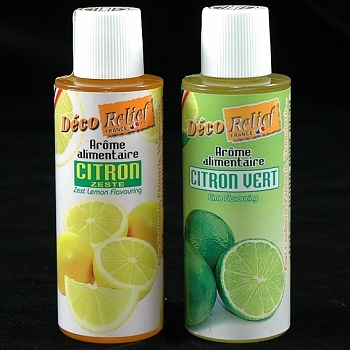 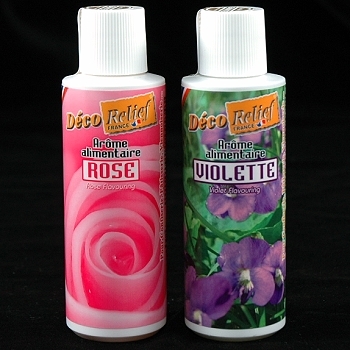 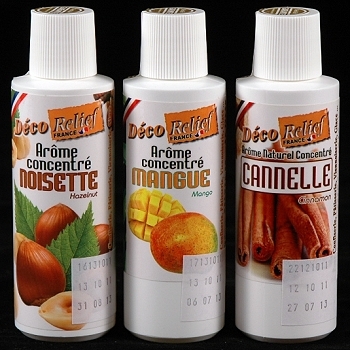 Now available here in the US, the finest Baking & Confectionery Flavorings from France! 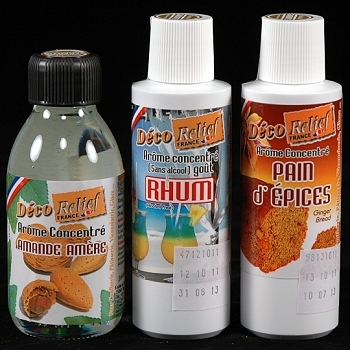 Used by professionals in France and Europe, amazing concentrated Flavorings ideal for Cakes, Pastry, Creams, Ganaches, Candies and Macarons. 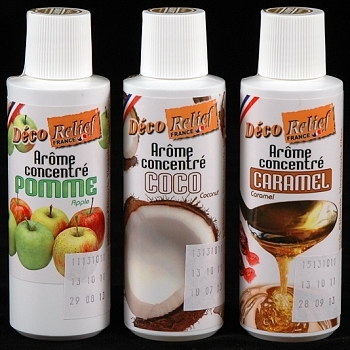 Plastic squeeze bottle with twist cap and safety seal.